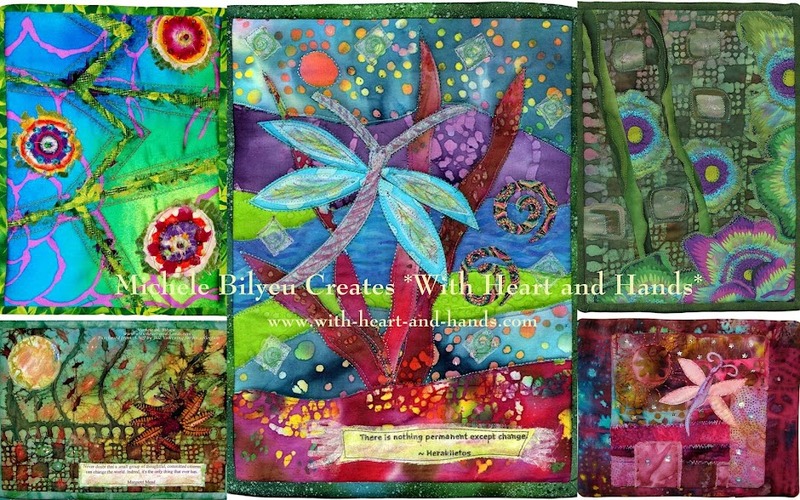 Michele Bilyeu Creates *With Heart and Hands*: What's a Quilt Worth? 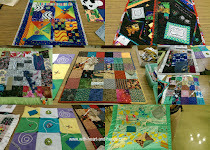 Recently, both the Liberated Quilting message board and facebook have had entries about our quilts being undervalued by others. The question was raised as to just how much should we see a quilt as being worth.....whether it is to sell to a friend, to a stranger, or to donate to an auction for a charitable cause. Personally, I have donated several quilts to auctions and been dismayed by how little they brought in for time and value of materials involved. Many of us have used the old crafting adage of double your materials cost for materials..but those numbers are sadly out of date in today's craft material's market. With quilting fabric going for $10-$12/yard and estimated yardage..whether in total fabric used by yard....or total fabric used by scraps. The cost of the fabric remains the same. Somewhere along the way you paid exactly the same amount of money per yard before, and after, cutting it up. So, scraps are still valuable when put into a quilt. Add in your actual design time, cutting time, auditioning and placement time, and then sewing, sandwiching and quilting..and it adds up in a hurry! A great article at Hunter's Design Studio by Sam Hunter who calls herself ' a fabric girl with an MFA in Fibers' wrote in response to some one else's quilt in question..a small baby quilt made with a purchased panel and simple borders. make a good quilt. The fabric quality. The time. The years I’ve spent honing my craft. I point out that I don’t work for minimum wage as this is much harder than “do you want fries with that?” Then I re-state the price. I own it. Most of the time they don’t buy, but that’s OK (and if I absolutely want them to have the quilt I give it to them for free). I won’t sell it for less because I feel so very strongly that to sell low is to continue the myth that our work has little value. Either I get what I’m worth or it’s a precious gift. I’m taking a stand for the team, OUR TEAM. Every time we let hours of work out of the house for $5 an hour and free materials without the educational part of the discussion we are letting down the team." Sam's estimate based on a system involving, for one thing, how to estimate the costs involved in more complicated scrap quilts using small pieces of scraps not your own cut up yardage calculates the total area of the quilt top (let’s say it’s 48″ x 60 for a generous lap quilt), and then multiply it by 3 for a simple quilt, and 4 or more for a more complex one – then divide it by 1440, the area of a yard of 40″ fabric. This includes hidden seam allowances, binding, and backing So for this simple lap quit: 48 x 60 = 2880, 2880 x 3 = 8640, and 8640 / 1440 = 6. So 6 yards at $12 a yard is $72 for materials. Now, would you pay $400 for a small panel baby quilt? I rather doubt it, and so does she. So, obviously there are other factors involved....skill, difficulty etc. 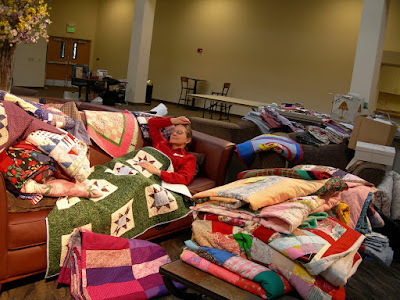 But all I know, is that I'd rather give my baby, lap, and bed quilts away then face having to state a high fee for what my quilt ..really and truly...might be worth. I've and given away ..several simple panel quilts...I can't even imagine trying to sell them. I loved them both as did their recipients. But! they're still pretty simple..one tied but with a ruffle, one super machine quilted in a lot of intricacy..no ruffle. How about you? Ever sold a quilt? What size and for how much? I also gift functional quilts because nobody would pay their value. Now, my art quilts are another story. 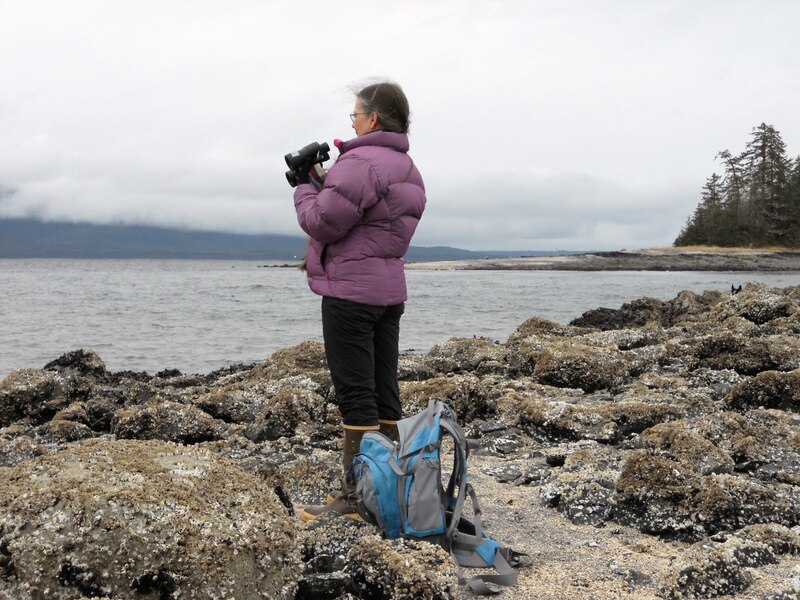 They're sold in galleries and buyers expect to pay a higher price. It would be great if we artists got the full price paid, instead of half. But I have to say, without gallery representation there would be a lot of rolled up quilts under my bed. That is, unless I gifted them away. length x width divided by 144 (to determine square feet) multiplied by $ per square foot plus extras. I suggest the per square foot value be played with to see what's comfortable for you and your skill level. I don't figure the price of materials separately unless they're special to the piece ... meaning expensive or extra special. Otherwise, the cost of fabric and thread is part of the base figured for the square foot. Wonder if I'll ever get to the level of figuring my prices by the square inch as do those with who are famous. Oh well, the important thing for me is the creating. Selling is an added bonus. Interesting to see how others calculate. I know people will never pay what a quilt is worth and prefer to give mine away to my loved ones. I was sick to see what KM's quilts went for on auction. The value of a quilt is determined by the reason to calculate the figure. Is it to sell it, or to have it insured in case it is destroyed by fire and you want to hire someone to remake it for you. These are usually two different figures. A quilt I would figure to make and sell for about $900.00 was declared to have a value of over $1,600.00 by an appraiser! This higher figure is the one used to put insurance on a quilt. The lower one is what the customer would have paid to purchase it. A very interesting post Michele, thank you! Strangely, several of your posts (from 17 March forward) all appeared in my reader today! I think memory quilts (4) from a loved one's clothes or flannel receiving blankets are the only things I have gotten paid for creating.